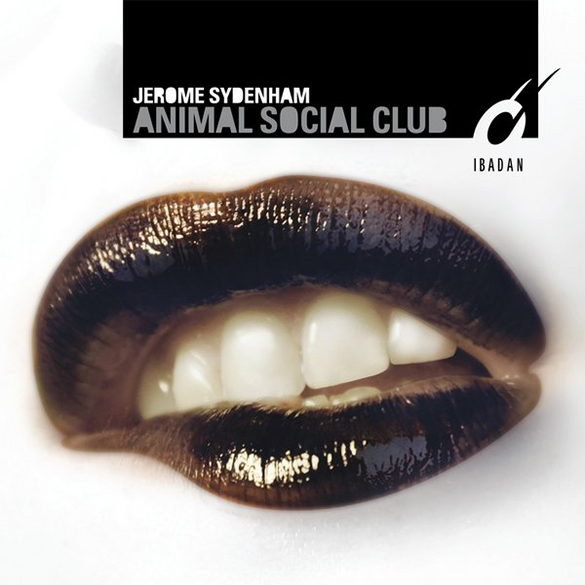 Ibadan Records in collaboration with New World Records proudly presents ‘Animal Social Club’ a Jerome Sydenham production. This is a deep, dynamic experience. 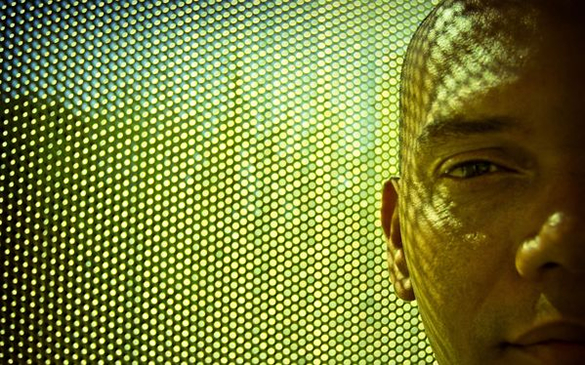 Jerome Sydenham forges inspiring elements from house and techno to lay down the path for this bespoke energetic musical journey. Breathe, dance, listen, drink your fill, take it all in: this is an environment where there are no inhibitions and spontaneity is everywhere, in everything. 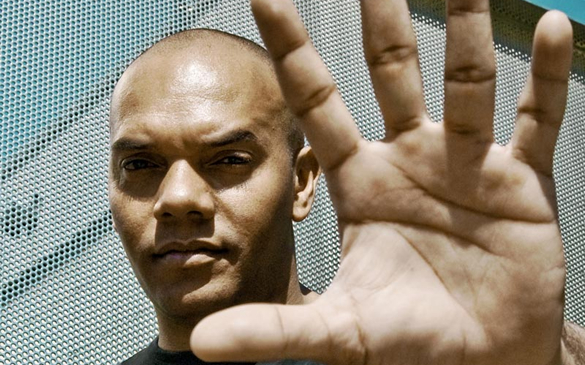 A place where house and techno are the heartbeat. This is the primal universe of the ‘Animal Social Club’. ‘Animal Social Club’ is out now on Ibadan Records.